VFR Simulations offers exclusive pre-order of the C-170B simulation for FSX and P3D! Why pre-order you might ask?  Pre-ordering the C-170B for FSX and P3D allows the customer to take part in the development of the project. These funds allow our development process to be expedited, with the greatest attention to quality, that wouldn’t otherwise be possible. We’re working together with the consumer, to deliver a product that will reach it’s full potential! The pre-order process also also allows the customer to get in on an exclusive price cut, and an early release! This is not a pre-release, or a beta! This is the complete package, that will be released early for our preferred customer. Check the PRODUCTS page for more! « Research and field work! » Research Continues!